Sri Petaling are filled with many well-known restaurants and usually, this street will be packed with cars on every night! My family and I got the noodle house which found newly open in Sri Petaling. The inside the restaurant are very simple... and this place which is used giving customer some rural atmosphere tasting traditional noodle. 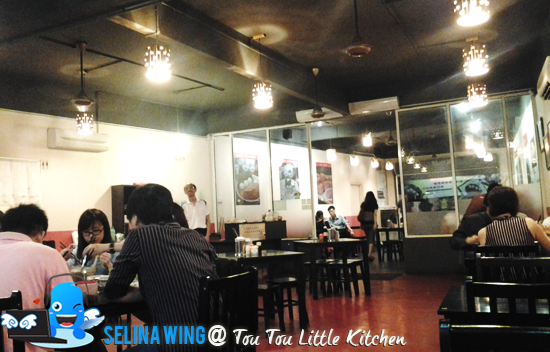 We tried the Tou Tou Little Kitchen @ handmade noodle on our first time. 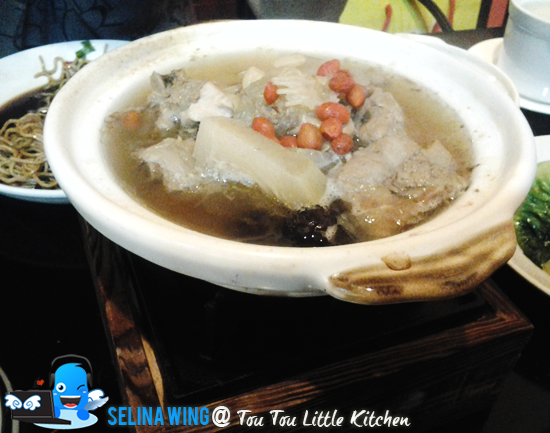 Mostly, Tou Tou Little Kitchen sell the soup, wantan, curry mee, mee hoon, and many.. They ensure that only the best ingredients go into them. 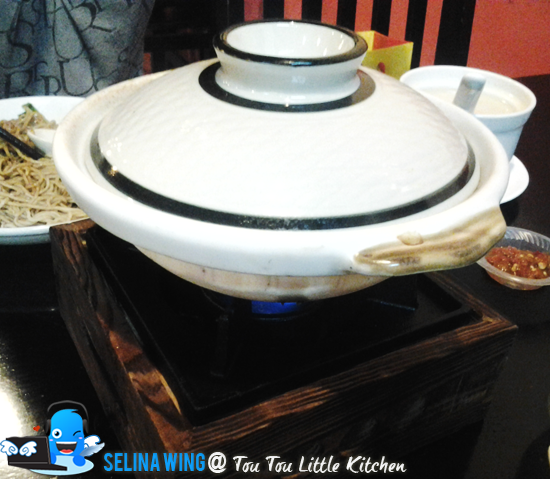 Hand made are healthy cooked, you will be sure of feeling the warmth after enjoying such a meal. 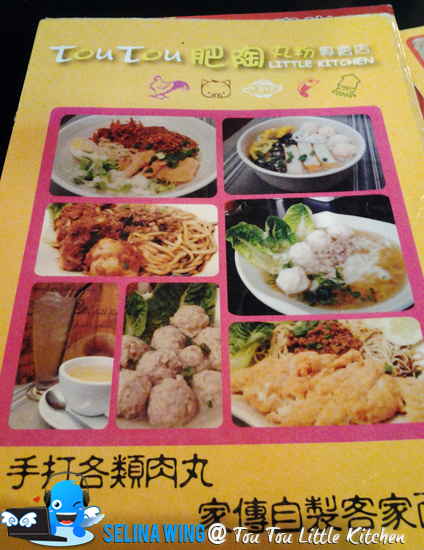 There are the variety of options in terms of noodles and meat balls. 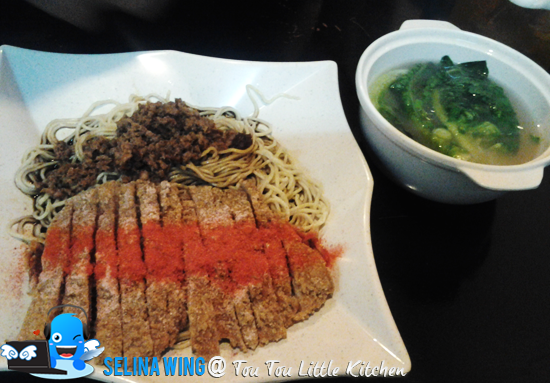 You can choose from kuew teow, yellow noodles and thin or thick hakka noodles. The meat balls options are prawn, squid, pork or chicken. 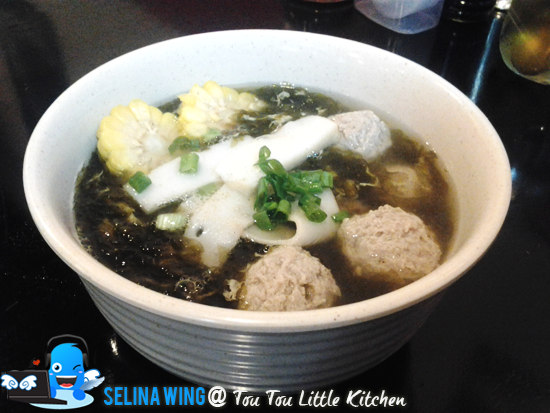 Seaweed Hakka Noodle Soup served with sweet corn, pork balls and fish cake. So, this is high recommended! 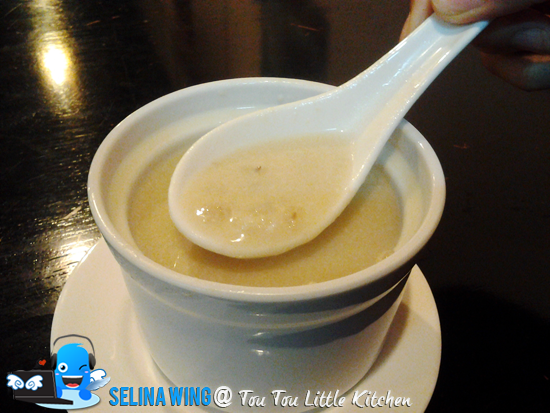 My mom and I felt that this taste of handmade are good, especially the delicious herbal soup! Sorry, I cannot remember the name of noodle dishes. 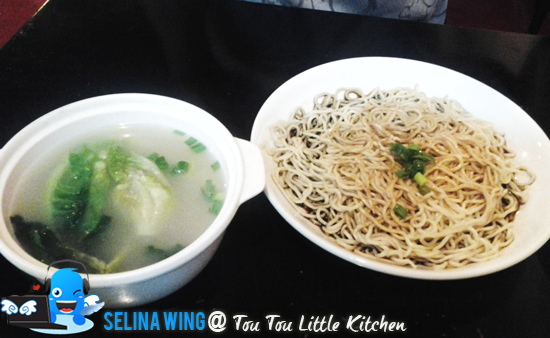 If you love the noodles, you can find the Tou Tou Little Kitchen @ Sri Petaling!